Edinburgh is one of the most vibrant and culturally diverse cities in the world. That is the common view amongst visitors to our Capital City who now exceed 3.5 million per year. Overseas visitors now exceed half a million and this is expected to increase as we benefit from increased global marketing activity and transport connectivity reaching out like never before. The benefits of a world class destination city are also spread more widely across Scotland where one in five people visiting Edinburgh for the first time also explore other areas of Scotland. The number one reason for visiting Edinburgh is the fact that it is a ‘Historic City’ and Edinburgh Castle is by far the most popular destination. Ensuring our Capital City infrastructure is fit for the future whilst preserving our historic past continues to be a fine balancing act. Our retail offer and the availability of accommodation are key in attracting new visitors and encouraging repeat visitors. We must continue to build on the strong relationships developed between the private and public sector as we seek to unlock the benefits for major investment plans across the Capital City. This in particular includes our supply of hotels that enjoy over 12 million overnight stays per year. One of the key benefits of our healthy and growing tourism sector are the employment opportunities. 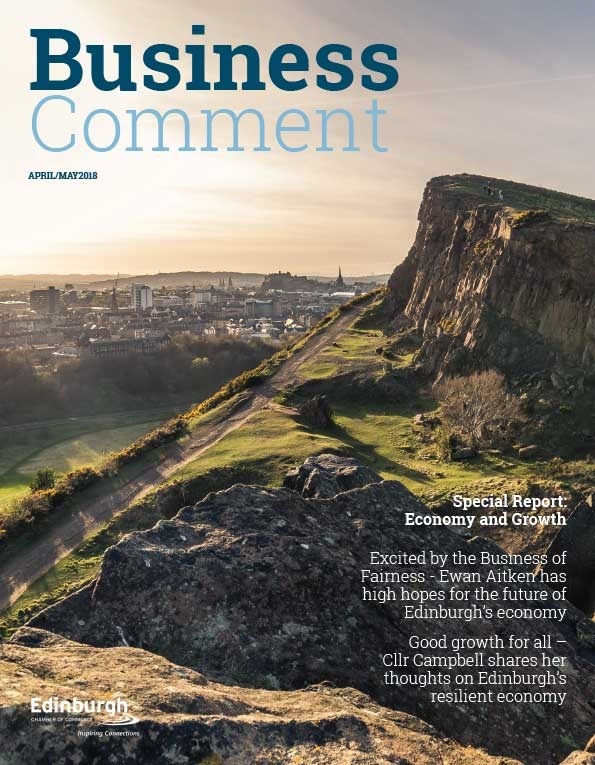 Over 12% of the Edinburgh workforce is attributed to tourism, so it is essential for the business community here in Edinburgh and across Scotland. The focus on nurturing talent for the future must continue and the need to improve language skills and customer service training across all touch points should be encouraged further. 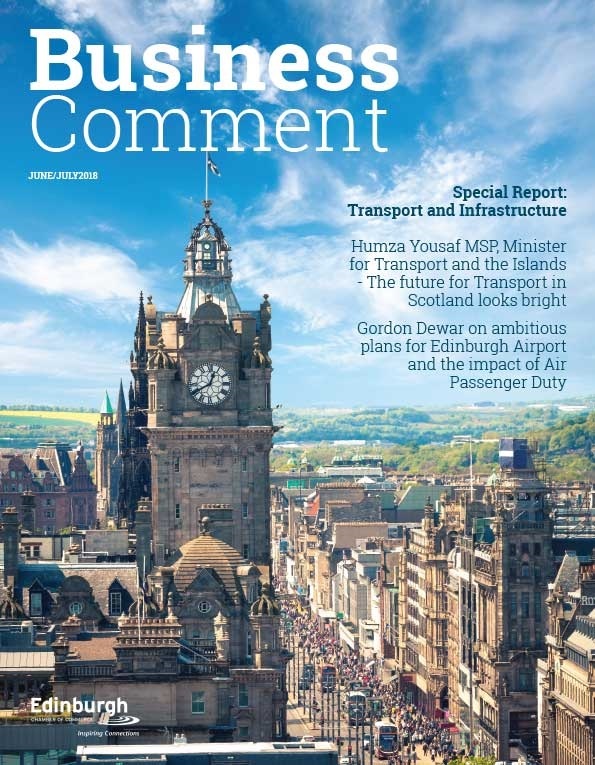 In Edinburgh and across Scotland we must also continue to invest in our digital infrastructure and mobile connectivity. We still fall short of some of the most popular tourism destinations in the world in this respect. 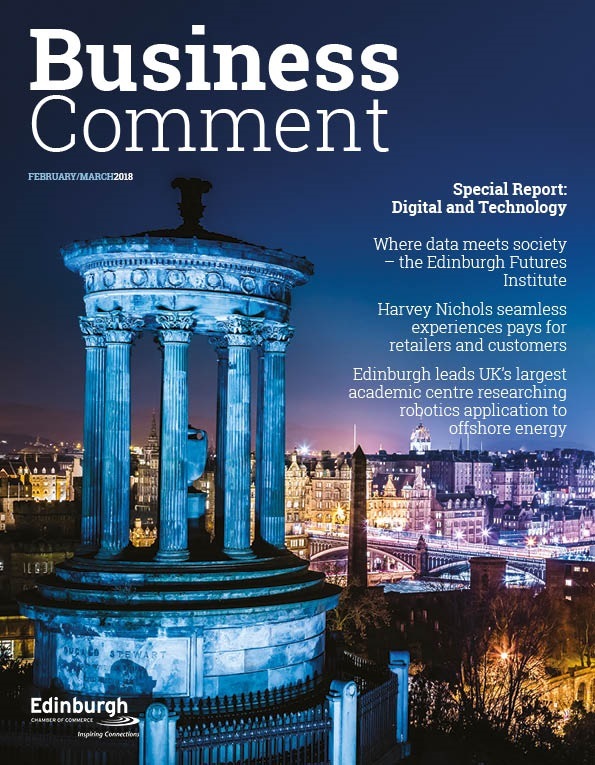 This a priority area for the Edinburgh Chamber of Commerce’s ‘Inspiring Visitor Group’ as we continue to facilitate closer engagement between service providers and the wider tourism business community. You can already feel the buzz across the City as the Festivals build momentum and our streets come to life with music and artists from across the globe. Of course we have challenges, but as you walk along the Royal Mile over the coming weeks, we have every reason to be proud to show to the world what a great capital city we have.